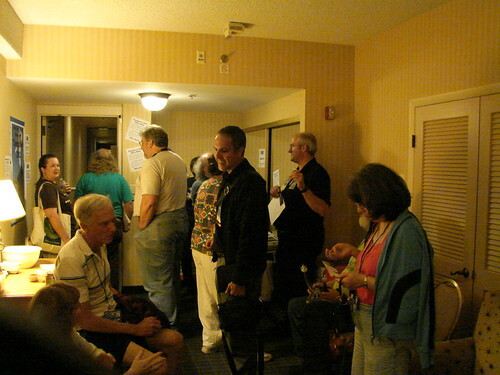 and the Tonopah in 2012 Westercon bid party! memberships and talking up Tonopah. to Tonopah and all of the great things to see and do there. memberships in the bid during the party. Go Tonopah! 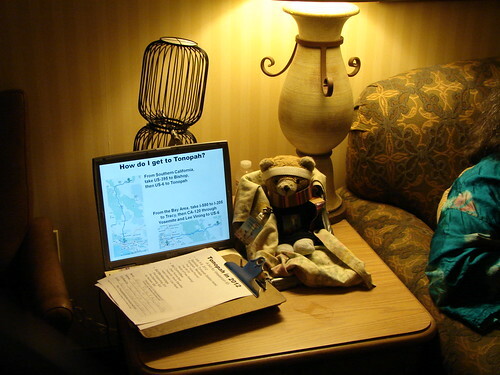 It was a wonderful night, but a very tiring one for a small bear.